Quotatis | Which driveway surfacing materials are permeable? 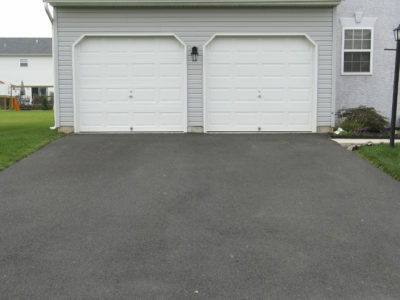 Which driveway surfacing materials are permeable? 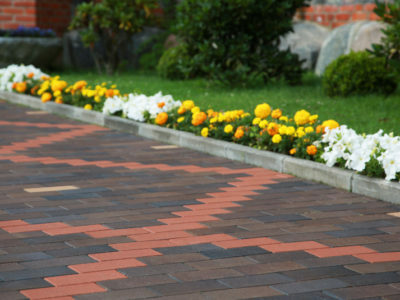 Gravel, asphalt, concrete and paving can all be permeable. However, some types of asphalt and concrete are impermeable. 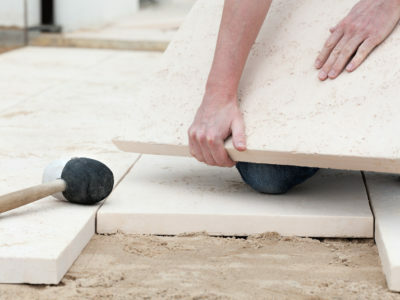 This is why it’s important to be precise about what material you want for your driveway. 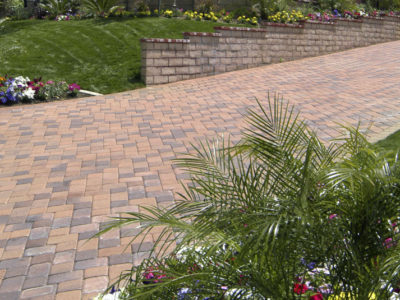 If you want a permeable driveway, you should also make sure that your sub-base is also permeable.